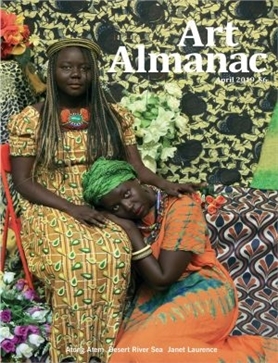 Art Almanac - MyMagazines - Subscribe online and save. 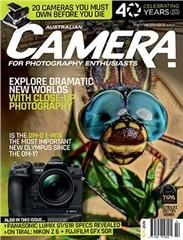 Art Almanac is Australia’s gallery guide - a monthly briefing on national art news, reviews and exhibitions. Since 1974, Art Almanac has proudly published the most comprehensive gallery exhibition listings in the country. 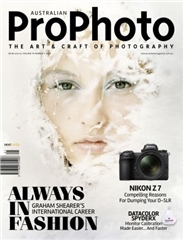 The magazine features extended exhibition reviews and a national roundup of current shows as well as a dynamic and comprehensive online offering. 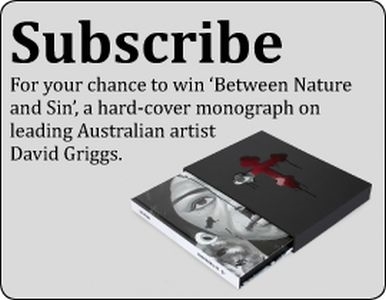 SUBSCRIBE FOR YOUR CHANCE TO WIN 1 OF 7 BOOKS BY DAVID GRIGGS! There are 7 to be won valued at $50 each! ‘Man, so what do you want to know?’ sparks a conversation between artist David Griggs and Michael Dagostino introducing this survey of 12 years in Manila where the artist focused on understanding through film, photography and painting. Amid chaos, social and political struggles, relationships and personal experiences Griggs communicates ‘my own being and where I’m at.’ One receives a visceral sense of the ‘incandescent energy’ that Megan Monte writes, propels him and later we hear from Siddharta Perez about the content and context of his work. Jarrod Rawlins muses on the intersection of creativity and psychotropic medication and posits that for his friend an ‘obsessive, fragile, romantic’, art is not only a way to exorcise the mind but a salve and key to autonomy. Subscribe today and you'll have the chance to win 1 of 7 copies of his amazing book; Between Nature and Sin!